Family vacations can be a great opportunity to teach kids about money – from planning to budgeting to spending. 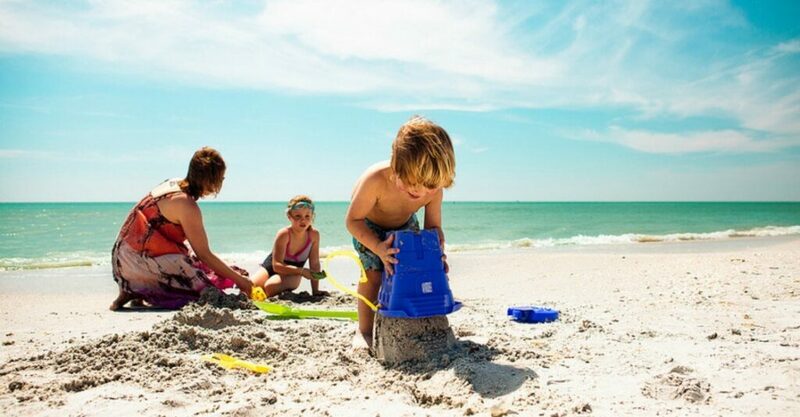 When you imagine your next family vacation you probably picture yourself lounging on a beach as the kids play in the sand, or taking in the culture and sights of a new city or simply riding the Big Loop roller coaster after a generous serving of fried dough. Wherever you go on vacation this summer, you’re hoping the experience will be relaxing and fun – and a break from the hustle and bustle of everyday life. 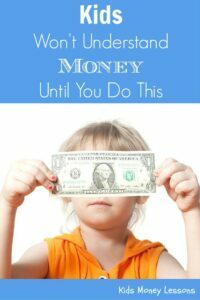 But even as you put your feet up and relax a little, you can also teach your kids some valuable lessons in money – what it takes to save for something big and stick to a budget. 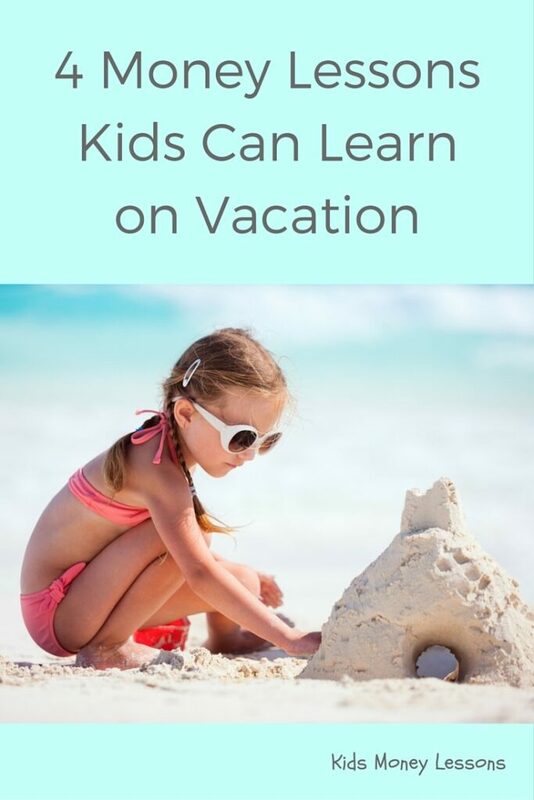 And since only 17 U.S. states require students to take a class in personal finance, it’s up to parents to teach kids how money works – and opportunities like a family vacation can be a great way to get started. Start by letting your kids know how much you have to spend on the trip and which destinations reasonably fit within that amount (Hawaii’s out but the California coast is in). Once you decide on a destination, let older kids research what the family can do and see at the destination. Next, look at the cost of each activity and determine what’s affordable within your family budget. It could be eye-opening for kids to realize that going hiking is free while spending the afternoon at the aquarium is over $100. While researching the trip your kids might discover that going whale watching and visiting Disneyland would stretch the budget too far – this is the perfect opportunity to demonstrate how spending goals can be reached by cutting back on other expenses and earning extra money. Ask your kids if there are ways the family could afford to pay for both activities, and then offer a few suggestions – maybe you’ll agree to seek out less expensive dining options at your destination or decide to cut back on movie theater visits before the trip. Kids could also flex their entrepreneurial muscle to earn money toward the goal by mowing neighbors’ lawns, pet sitting or setting up a lemonade stand at the local farmers market. 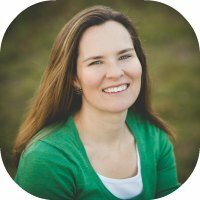 Not all kids will have the patience to sit down and pour over airfare and hotel fares, but as much as possible, getting kids involved in booking airfare and hotels will be a good lesson in comparison shopping. Is the family willing to take a 6AM flight to save $400? And while the resort with the cool pool might be appealing, is it worth it to splurge on accommodations instead of spending that money on attractions? The temptations are endless on vacations – first there’s the cotton candy, then the glow in the dark souvenir magnet and let’s not forget the tie dye t-shirt. Kids will understandably want it ALL. 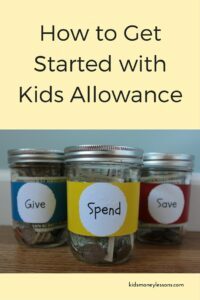 But if given a budget – of say, $20 or less a day – kids will have to make decisions about what’s worth spending money on and what’s not. And if your kid sees something for more than $20 that they can’t live without? 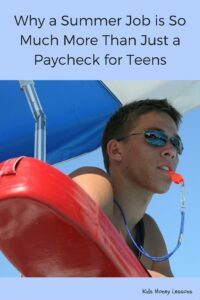 Encourage them to either bring along allowance money or earn extra spending cash before the trip. Family vacations provide a host of lasting memories – like the time the whole family parasailed over the Caribbean or got lost in the back trails of Yellowstone. That’s part of why we take vacations, to bond as a family. But with very little effort, kids can (often unknowingly!) also gain valuable financial skills. Lessons that will serve them well as they enter adulthood when they need to save and budget for bigger purchases. Purchases that extend far beyond the amusement park fried dough.